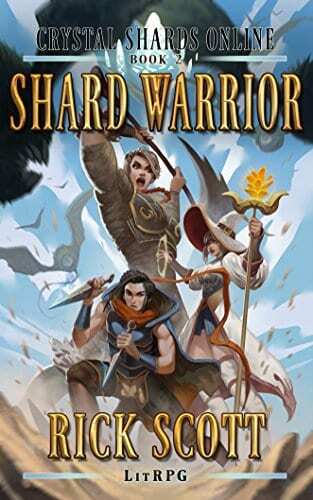 Transported to a new world, Ryan and his friends must figure out how to save their home city of Citadel, while learning to survive in a game world where death is now all too real. But first, Ryan must keep his promise to Val Helena, and sets out on a dangerous quest to the Vale of Sorrows to defeat the Shadow King. With an enemy ten times stronger than a world boss, Ryan will have to do some serious leveling up as a Dodge Tank to be fit for task. But when he encounters a fellow gamer with an agenda of his own, Ryan finds his plans not only derailed but his very life threatened by an enemy of his own making! Ryan will have to grow in both level and maturity to face the difficult struggles ahead.